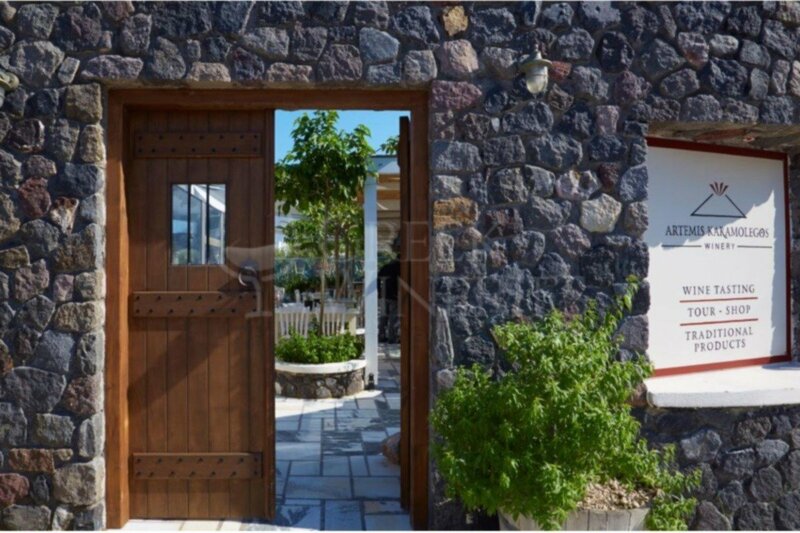 Artemis Karamolegos Winery.The history of the winery is rooted in 1952 when the Artemis grandfather cultivated his vineyards to make wine that would meet the needs of his own family and then sell it on the island and the rest of Greece. "Since I remember myself, I followed my grandfather and took part in all the activities - bending, pruning, harvesting. Generally I liked to deal with the earth. 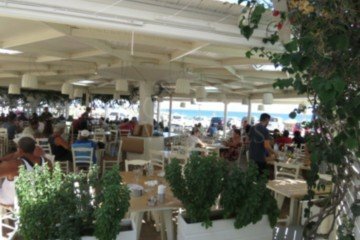 We then stayed in Kamari, winter-summer. The wines-white, red, Vinzado - we did together. Indeed, the Vincent we bottled now was the grandfather.
" 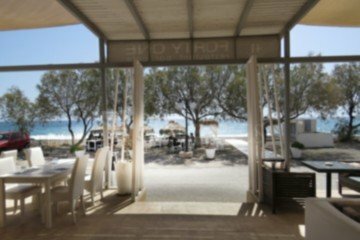 Artemis Karamolegos, the grandson that succeeded his grandfather and then his father at the Exo Gonia winery, From 2004 until today, he managed to lead the family business many steps ahead and at great speed. 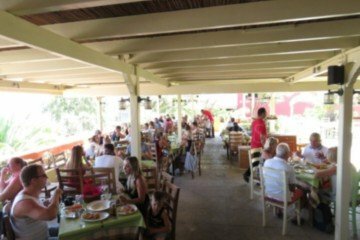 Enjoy an exquisite wine tasting experience at Artemis Karamolegos Winery and get the possibility to discuss with a qualified oenologist, after the completion of the tour. 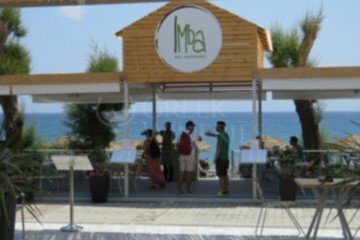 You can try 4 wines at 8 € to 6 wines at 10 € of different wine labels. During the wine testing, each wine label is being presented to the visitors, as well as information about the winemaking process and its technical characteristics. At the large basement of this modern winery you can discover the entire wine production line; the tanks, the fermentation barrel, the impressive aging cellar and the traditional presses (linens). 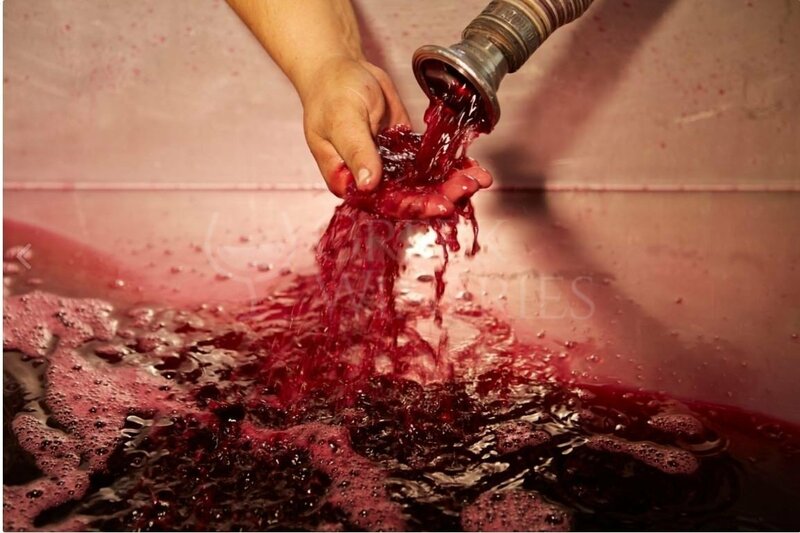 During the harvest season you can participate in the pressing process of the grapes. 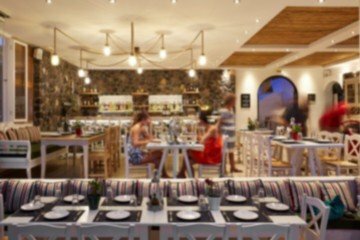 Wine tasting takes place in a specially designed, atmospheric space, with large wooden tables and the old distillery for raki. Santorini soil, with microclimates varying from one area to the other, provides unique and exceptional varieties of the Assyrtiko; as well as other local varieties of grapes (Athiri, Aidani,Mandilaria and Mavrotragano). 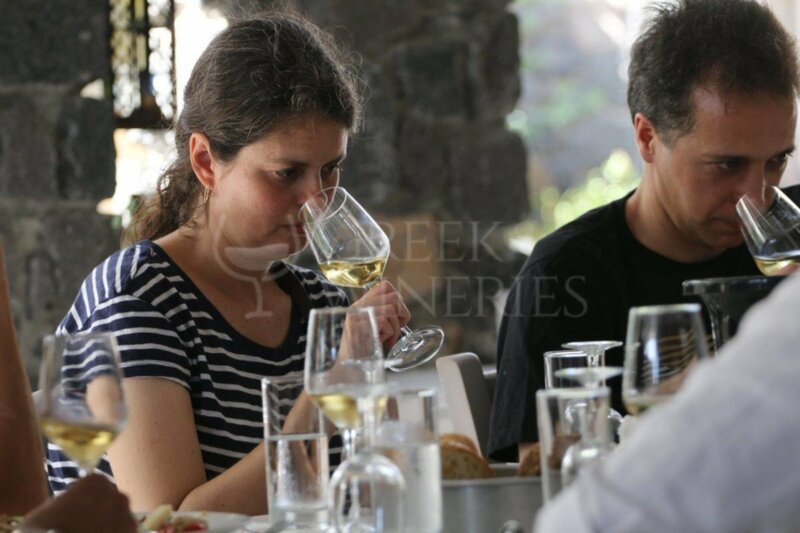 The transition from the traditional way of winemaking into a more developed process, respecting nature and its product, facilitated the production of particularly interesting, and often exciting, Santorinian wines for years, slowly making the Appellation of Origin Santorini, and mainly Assyrtiko, and the unique Greek wines - benchmarks for Greece. The winery produces 170,000 bottles per year. Wine varieties: Assyrtiko-Aidani-White, Athiri-Mandilaria-Mavrotragano-Voydomato. In the facilities ten labels are bottled, of which half PDO and the other half PGI. 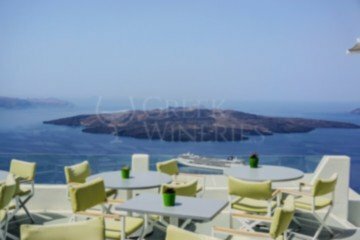 -ASYRTIKO 100% Assyrtiko - SANTORINI (Asyrtiko-Aidani-Athiri): Fresh from Santorini, tank-aged, with sharp acidity, perfectly balanced with rich alcohol (13.5%Vol). Lemon, grapefruit and white peach aromas. BARREL-AGED and 3 months for Nykteri. 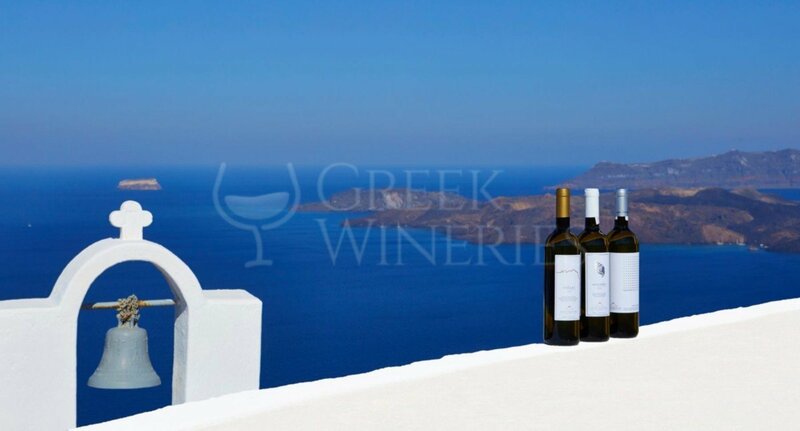 Rich body, with additional aromas from the barrel (vanilla) and explosive taste from the volcanic winery of Santorini. Generous alcohol. A real successful series! -TERRA NERA (PGI) - White (Assyrtiko) - Rose (50% Assyrtiko-50% Mandilaria) - Red (Mandilaria). -AIDANI. Floral and herbal aromas, moderate acidity, full-bodied. 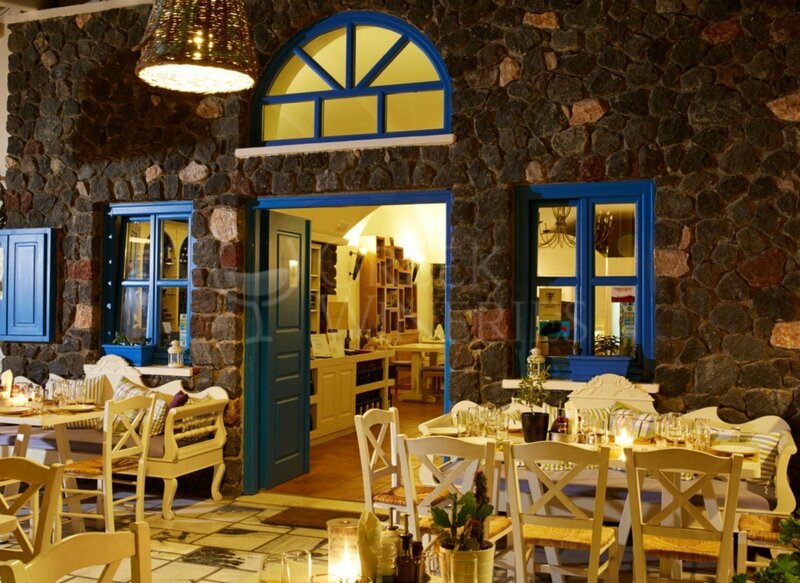 Artemis Karamolegos Winery combines wine tours with a meal at the Aroma Avlis restaurant. 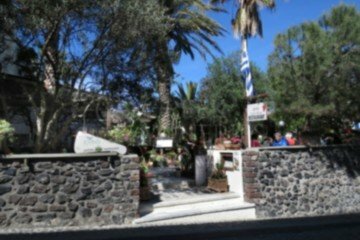 The restaurant offers Mediterranean and local cuisine in a beautiful yard, filled with the scent of indigenous Greek plants and herbs. 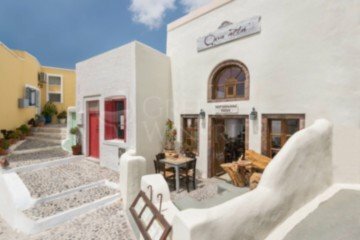 Located in Exo Gonia at Santorini Opening days: February- November from 11:00 to 20:00 and during December and January from 11:00 to 17:00. 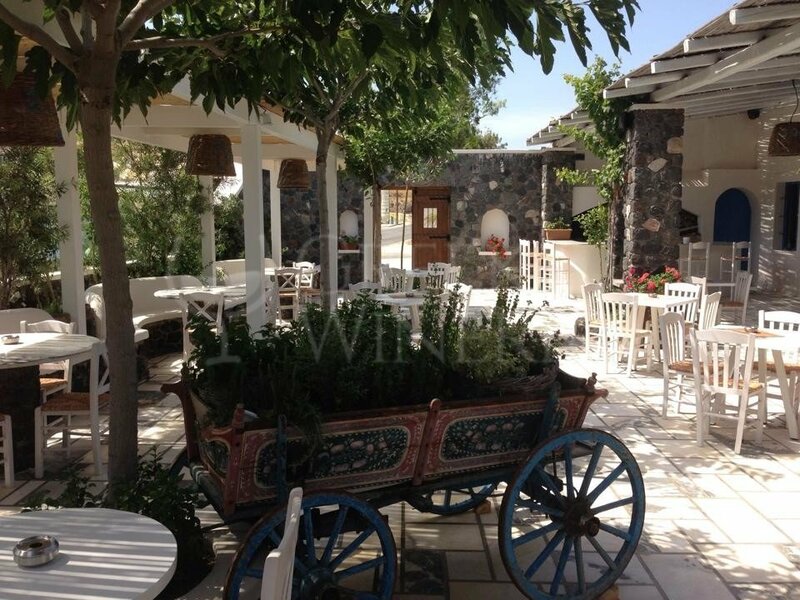 The visit includes wine tasting, accompanied by appetizers and a wine tour to the winemaking facilities.